Whether you need to replace Aaron Rodgers, or you're just looking for some help at RB, Jamey Eisenberg's waiver wire column has everything you need. Several notable pass-catching backs are taking on bigger roles in their teams' respective offenses. How high should they be in our Week 7 RB PPR rankings? 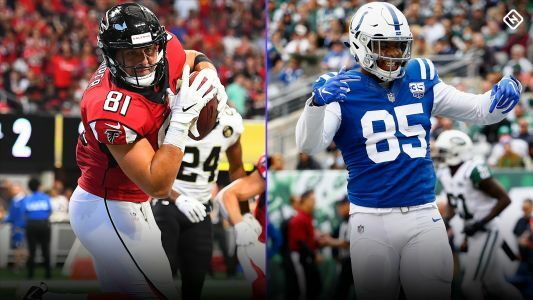 Our Week 7 PPR TE rankings are starting to get stronger, and there are some solid sleepers at the normally top-heavy position this week that will certainly help out fantasy football owners everywhere. 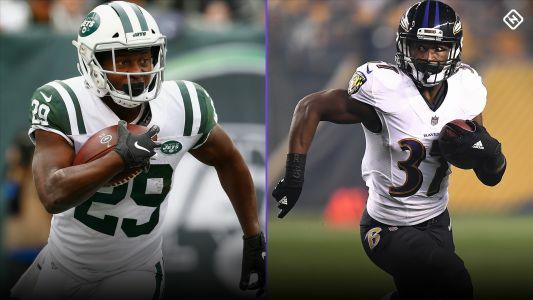 Jamey Eisenberg, Heath Cummings, and Dave Richard tackle some of the biggest questions facing Fantasy players heading into Week 7.